View my devotionals on Amazon! 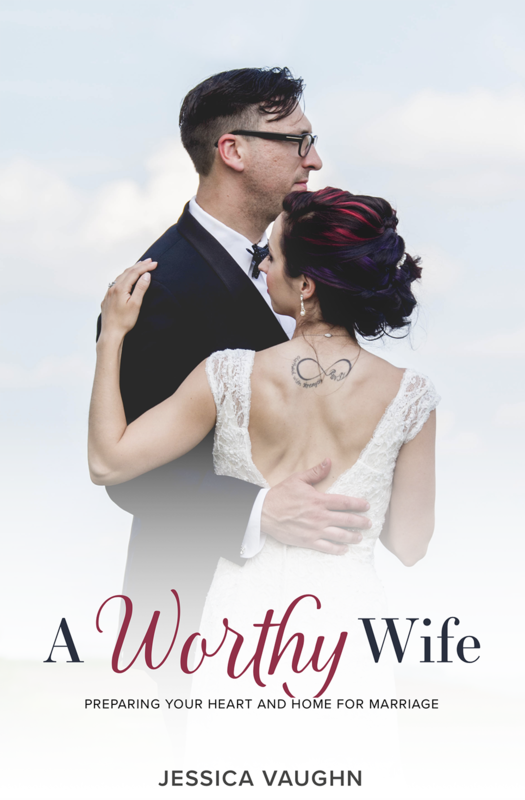 Jessica Hottle’s mission is to help women know their identity and worth comes from Christ. 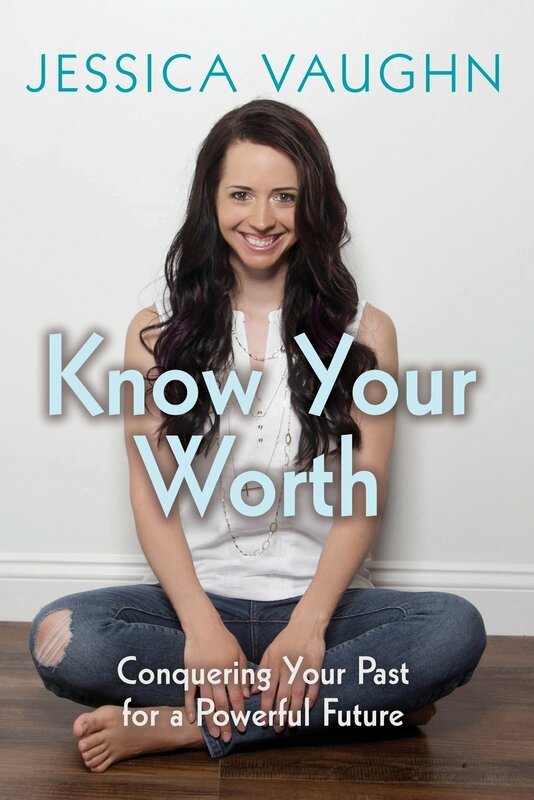 She inspires and encourages thousands by sharing her own personal struggles, victories, and journey through life. At the age of 21, Jessica started her first business and was able to leave from her full-time retail management position at age 24 to work from home and pursue her dreams. The experience has been a blessing and more than anything she could have ever asked for, and she thoroughly enjoys being an entrepreneur, author, speaker, and teacher. 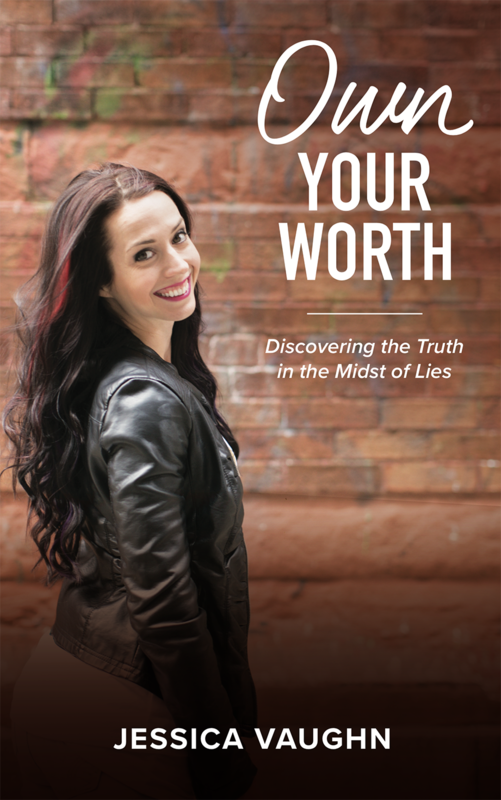 She owns and manages an online fitness business, which is only one part of her ministry, where she mentors women on how to be set free from the lies they believe.